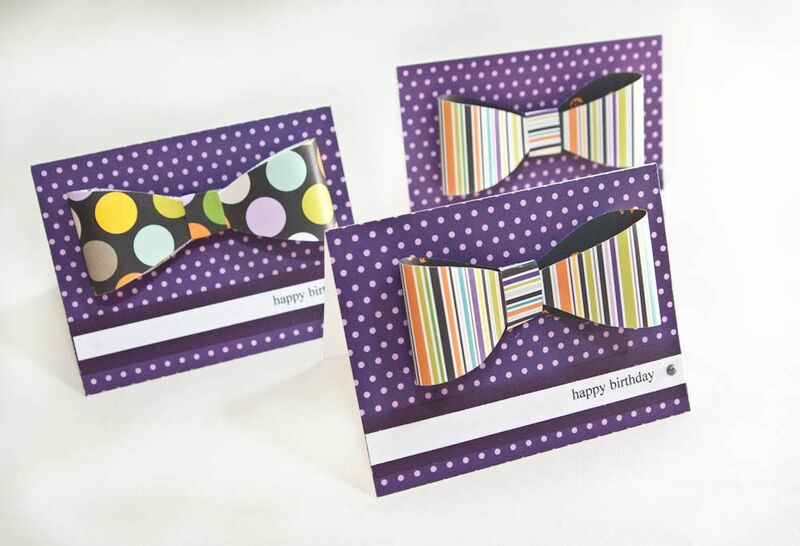 I love making cards, but I wouldn't call myself a "card maker." If I am creating cards I usually make three at the same time. So, they have to be quick and simple! 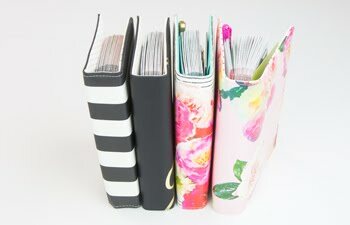 Here are five key design tips I use when card making. 1. 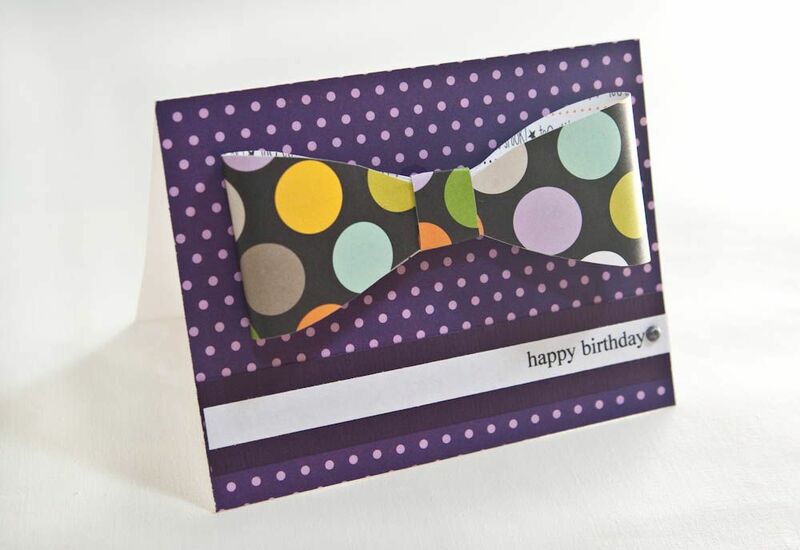 Keep the design simple by using patterned papers that were designed to go together, like this line from Bella Blvd. 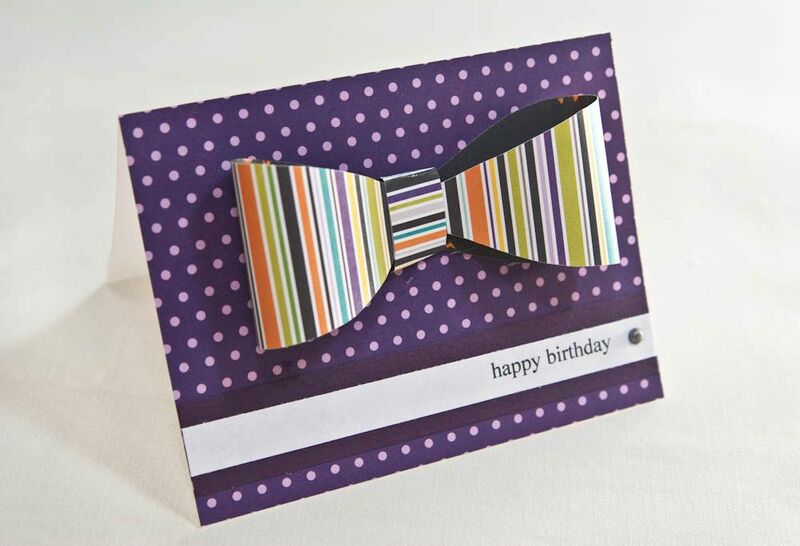 I like bright and cheerful designs and I usually keep it simple with two patterned papers and one solid cardstock. 2. I keep my sentiment generic. This way I can either give the card away with a present or package the three up to give as a gift. Sometimes I will stamp a sentiment, but for these I just printed them out to save even more time. 3. For fast drying time on hard to adhere items, I use Helmar's 450 Quick Dry. These bows would have popped right off if I didn't use 450 Quick Dry! It saves me so much time and heartache. 4. I use a pre-made cards that I buy in packs of 50. Then, all I need to do is cut my background paper to size and lay the cards out assembly style. I use Helmar's Premium Craft Glue to put glue on all the cards at the same time. Then, I quickly add the paper and - it's done! 5. Use quick and easy tools. To add embellishments quickly, like the brads shown, I punched a small hole in all the cards and then added brads last. 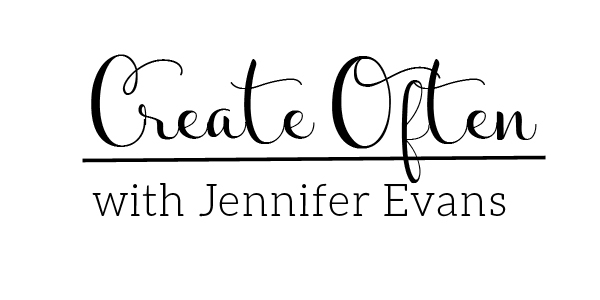 Create Well: Remembering these five design short cuts, I was able to finish these cards in only twenty minutes! very cute cards! i love those bow ties! so fun! :) have a great weekend, Jennifer! I absolutely love these cards! 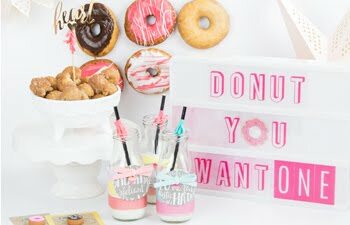 Yet another of your awesome creations that is now on my Pinterest! !